Sarah Ingle form Denver, Colorado really wants to be a Disney Princess. 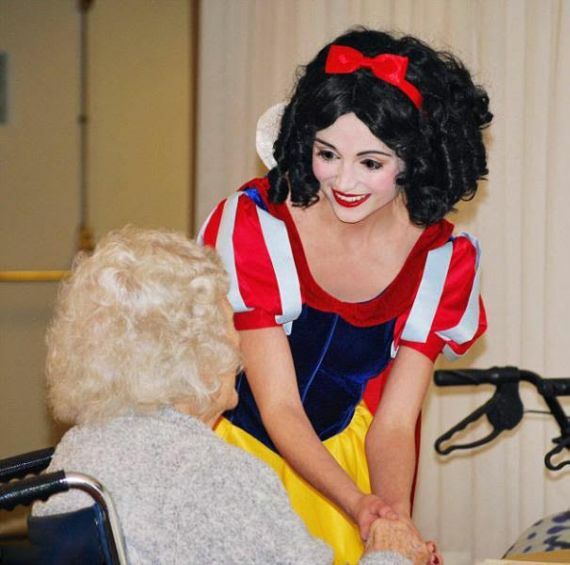 She’s spent over $14,000 on custom made outfits that resemble the outfits worn by Ariel, Snow White, Cinderella and many more. 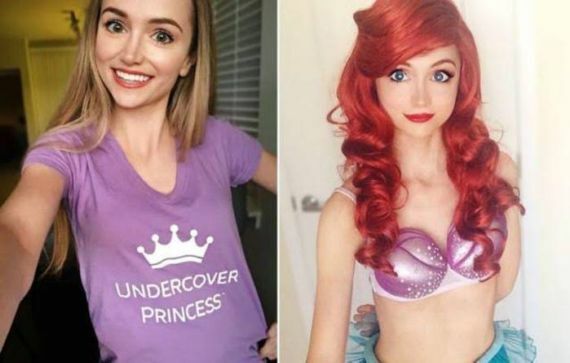 She has a total of 17 costumes and 16 wigs and she even runs her own agency with her boyfriend called “Princess Ever After.” Sarah is available to make appearances at events with rates starting at $145.